Farrar, Straus and Giroux (BYR), 9780374335304, 40pp. Jamie A. Swenson received an M.F.A. 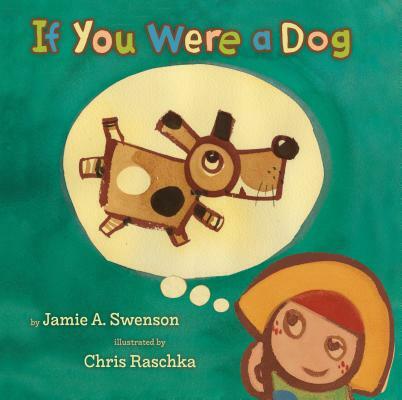 in Writing for Children and Young Adults from Hamline University. She works as an associate librarian and early literacy storyteller. Jamie lives in Wisconsin with her family.